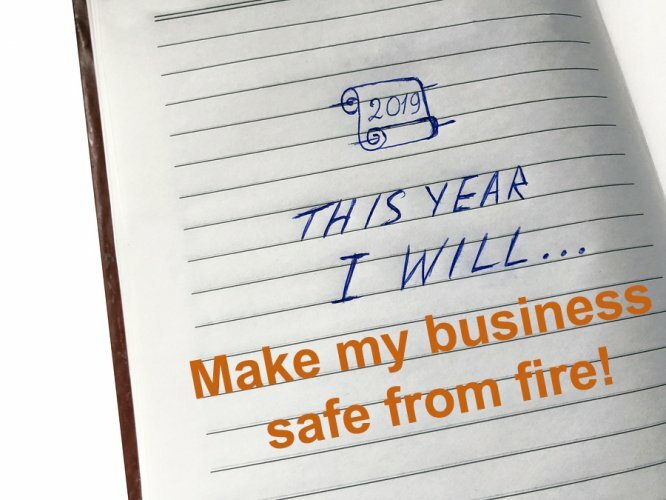 Learn how Synergy Fire Engineering can work with your organisation on a wide range of tasks to ensure you and your staff and premises are kept completely safe from fire and compliant with the law. 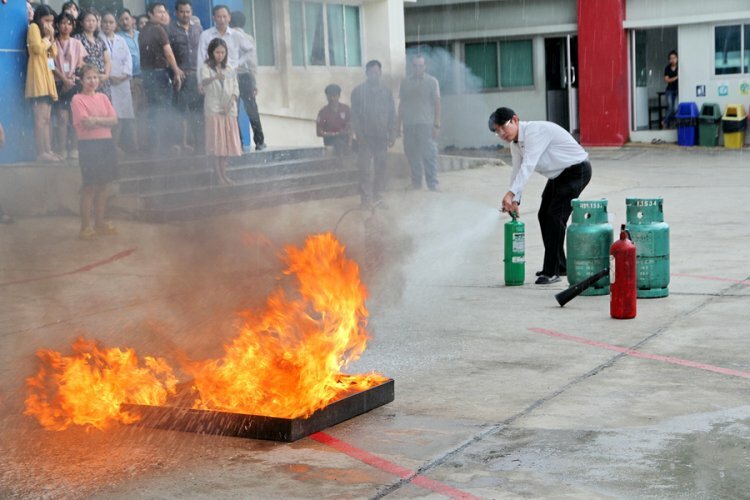 Many workplace fires could be prevented if employers and employees alike, were more fire-safety conscious. 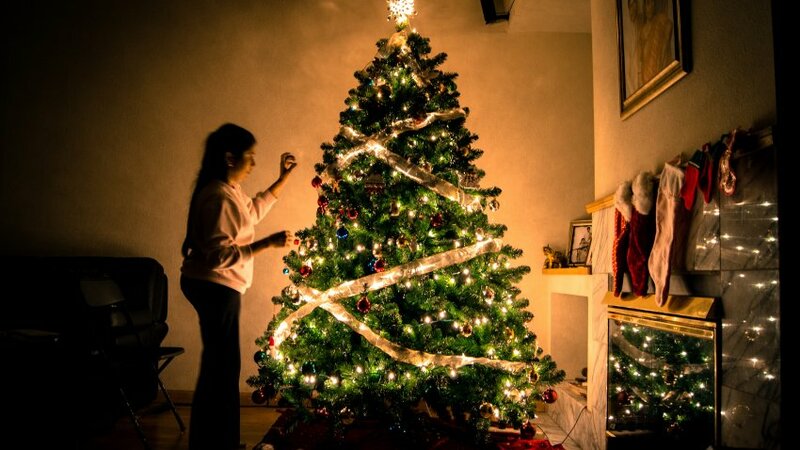 Read our tips for a fire-free Christmas. 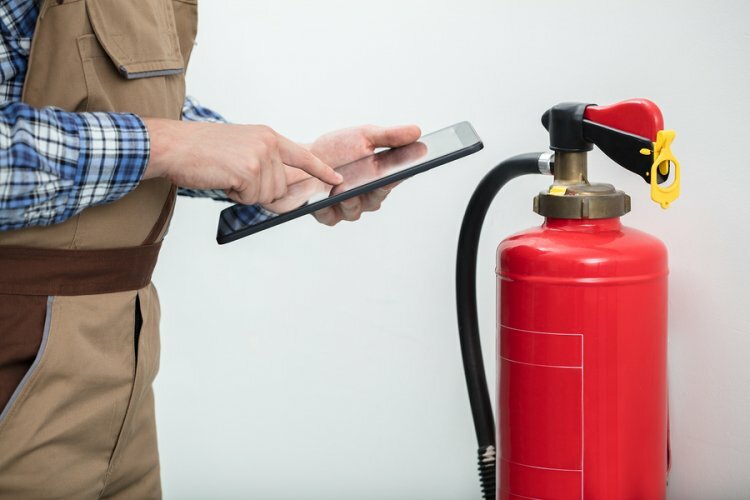 Maintain your fire safety resources, and save money! 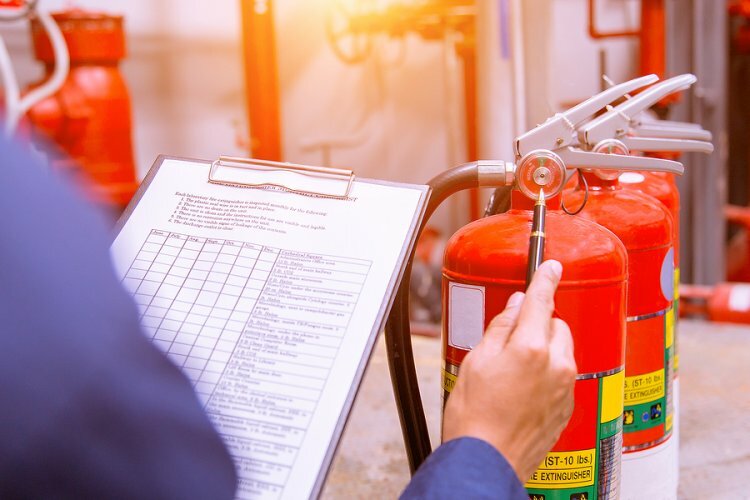 It's the perfect time of year to evaluate and improve your employee's skills, and what better skill to have than that of how to stay safe in the event of a fire. 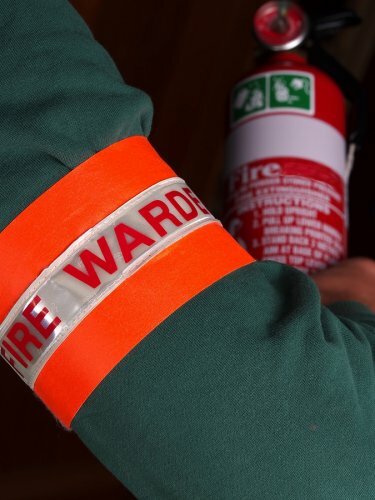 What makes a good Fire Warden? 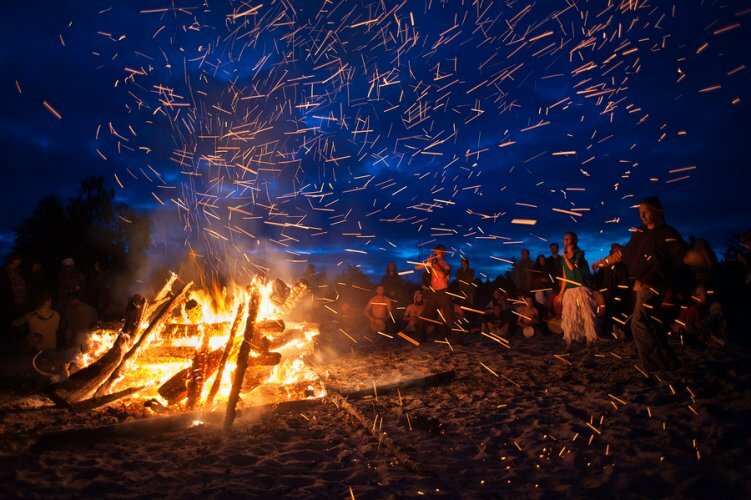 Do you know what personal traits would make a good Fire Warden? Find out everything you need to know to help you choose the perfect person for the job. 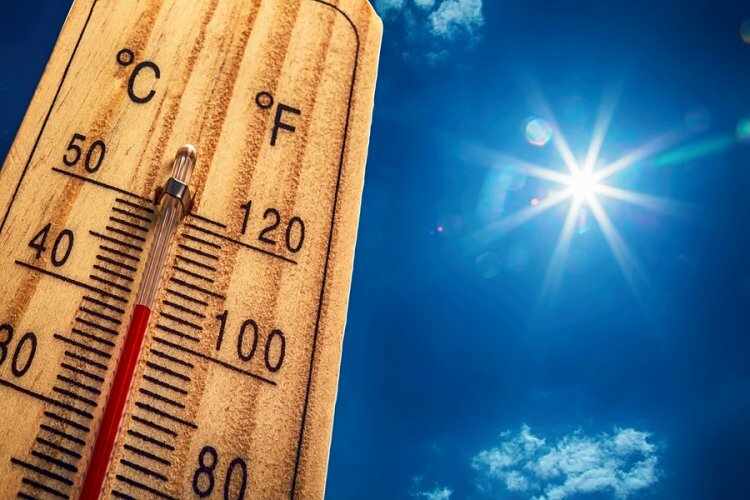 With temperatures hitting the high notes across the country the hot weather can be a hazard for the fire safety and security of your business. 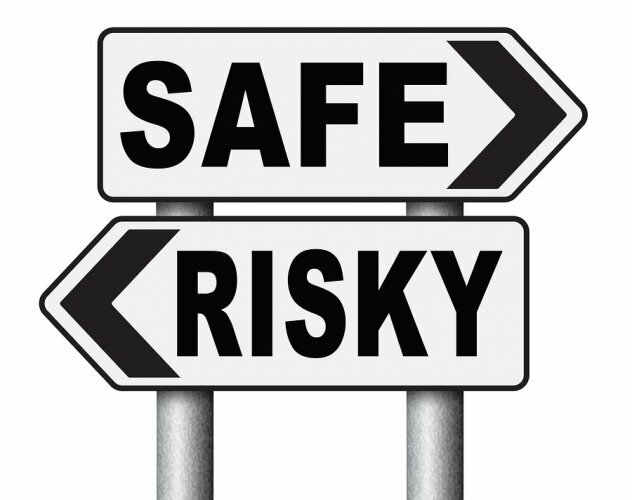 Read on to find out how to stay safe. 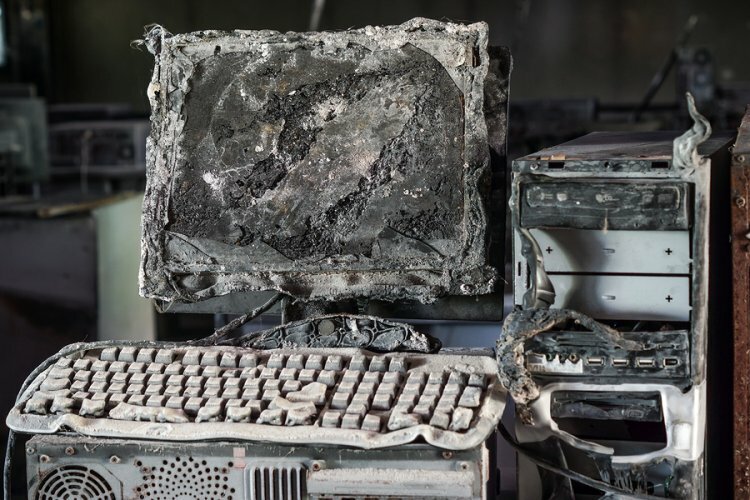 Learn about the most common causes of fire in the workplace in this month's article.